Newly decorated, FIRST floor with lots of privacy. Two bed, Two bath. 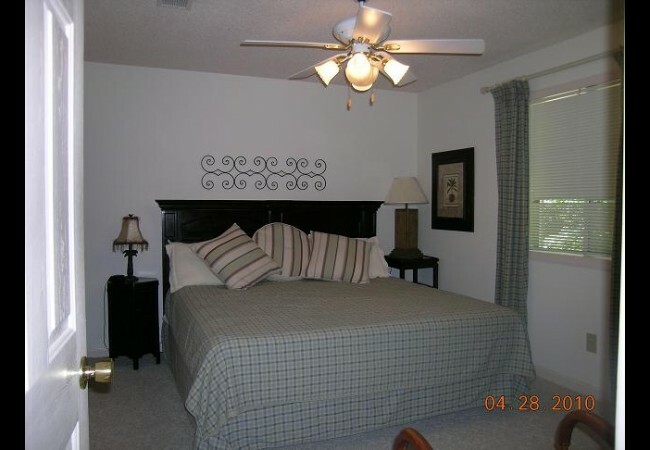 Master bedroom has a King size bed and bathroom attached to suite. Master bedroom has a TV. Second bedroom has two twin beds. Perfect for two couples or a family with kids. 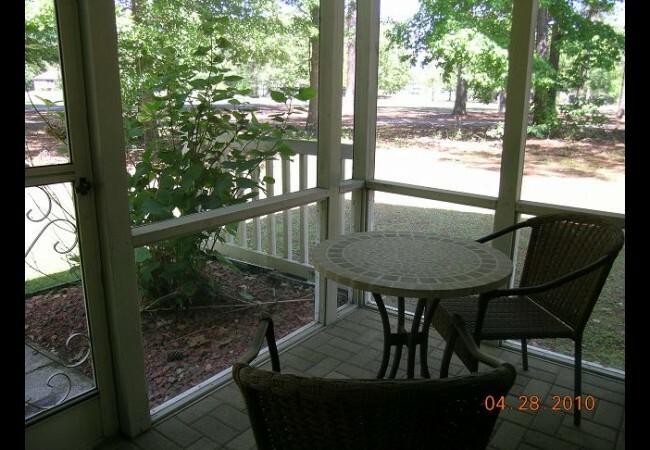 Back porch screened in with table out there to enjoy a relaxing night after being at the beach all day. Overlooking the serene wooded setting. 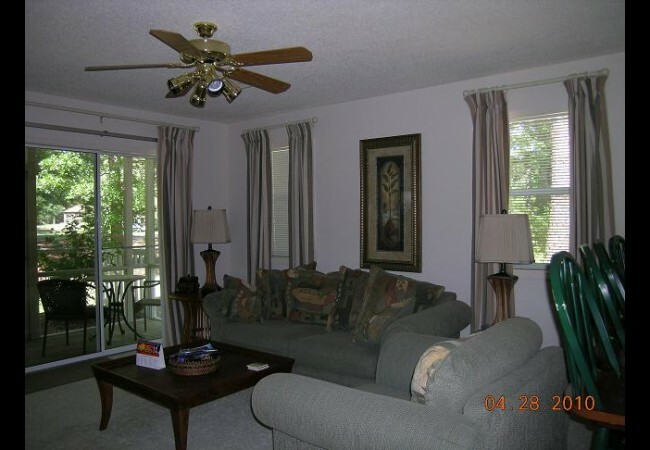 Large flat screen TV in living room and lots of comfy chairs to relax on and enjoy a good movie. 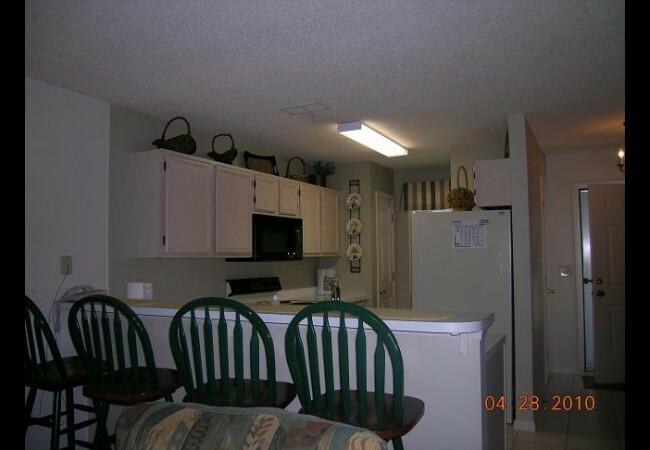 Fully stocked Kitchen offers stove, oven, microwave, dishwasher, and all needed cookware to make a delicious seafood dinner. Washer/ dryer right in condo. Wi-Fi INCLUDED! Two pools outside the property. 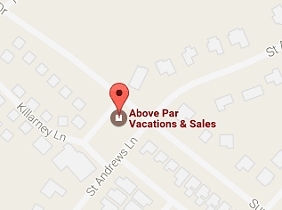 Condo includes use of the Amenity Center on property, which has an inside and outside pool, hot tub, and weight room. 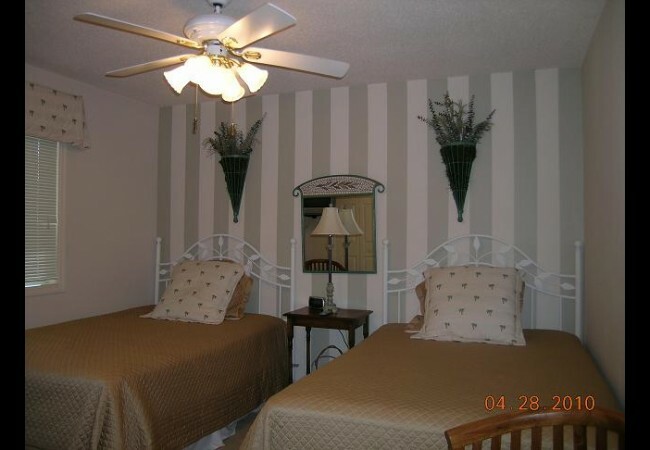 Minutes from the ocean, all golf courses, fishing, sight seeing, shopping, dining & many other attractions.